I need to rehome/want to adopt a cat/dog/rabbit/reptile. Can you help? No, I’m afraid not. 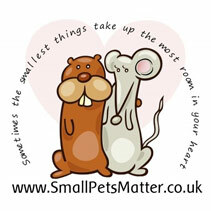 We specialise in small caged pets and pigeons. 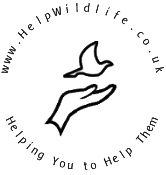 For any other animal please have a look at the links page for ideas of other rescues who might be able to help.